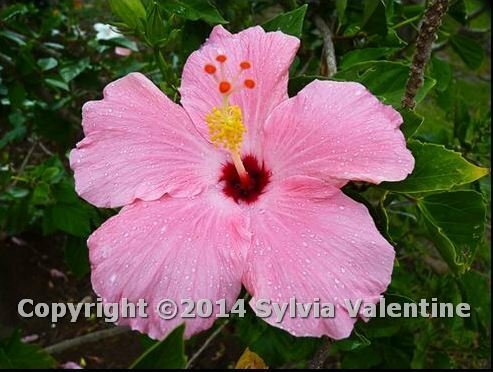 Sylvia Valentine is the newest (award-winning) local artist to join Island Home and Garden, and we are very happy to display some of her framed work, plus matted prints and a large selection of greeting cards. Sylvia’s work reflects her love of travel and nature, and many of her eye-catching pieces are from the Santa Cruz area. Please refer to our Local Artist’s Page for more information regarding Sylvia’s work.